Setting up your mobile site doesn’t require any coding experience! Don’t believe us? 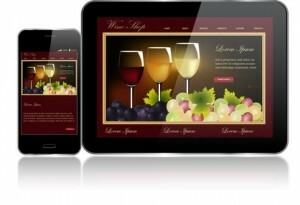 Watch this video to see the real menus to set up your mobile site. We can help you get started today! 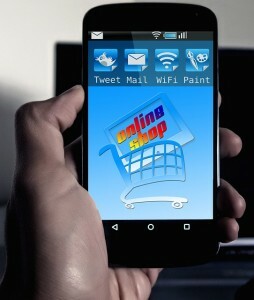 See for yourself how providing a mobile site for your customers can benefit you both! Get your free 30 day mobile trial now!